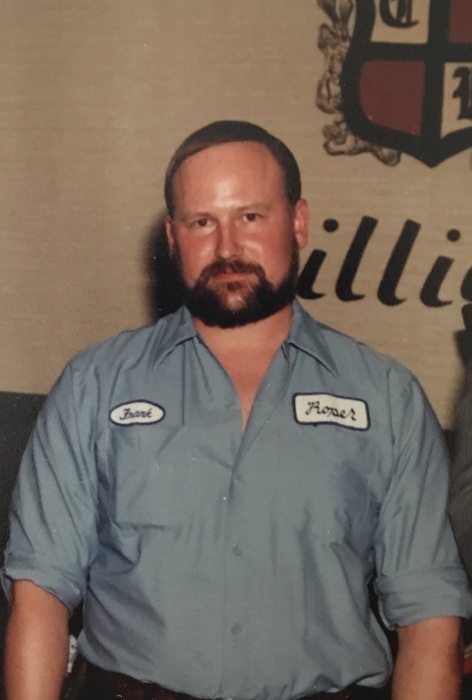 Frank W. Givens formerly of Hardeeville passed away in Swainsboro, GA after a brief illness at the age of 64. Frank was born in Varnville, SC on November 9, 1954 to the late Herman D. Givens, Sr. and Margaret Coburn Givens. Frank was a member and former alter boy at St. Anthony’s Catholic Church in Hardeeville. He enjoyed hunting and iron work. In addition to his parents Frank was predeceased by his brother, David. He leaves to survive him, his beloved sister, Margaret Anne Givens of Hardeeville. The family will receive friends beginning at 2:00 pm on Monday, April 1, 2019 at St. Anthony’s Catholic Church, Hardeeville with a Funeral Mass at 3:00 pm. Burial will follow in Purrysburg Cemetery.